Even purer blasphemy! Hail Eris!! All Hail Discordia!!! I don't think it's any more blasphemy than hijacking and misinterpreting Jewish holy scripture, only to refer to it comparably as an "old" testament. r u japanese? i thought the ark was at the LuacasFilm studios!tell u about all the possibnilities! Might possibly be King Solomon's treasure. 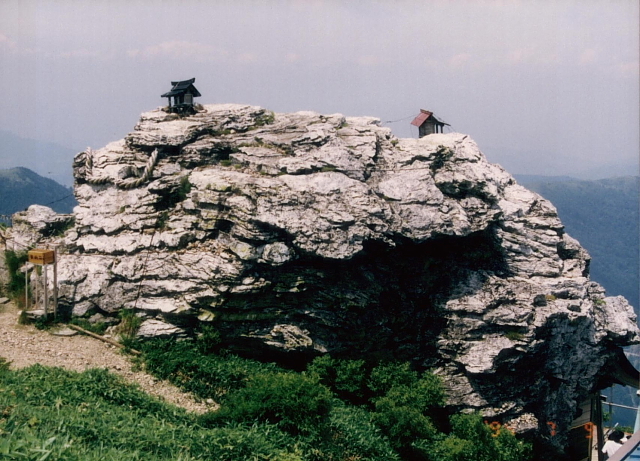 which is said to be inside Mt. Tsurugi, and be guarded by a giant snake. a lot of questions are brought up when Mt. Tsurugi is mentioned. some people believe that it isn't a mountain at all, that it is actually a man made pyramid where king Solomon stored a portion of his treasure. but we will never know I guess. The logic used by Takane really seems twisted. Interesting insignt into Japanese culture, you usually do not associate roots of christianity with the island. I don't know if I'd believe the ark is there, but something certainly is. A 20+ year dig doesn't normally just end like that after finding such artifacts and adding fuel to the fire is the Government suddenly including the area in the nature preserve, conveniently banning further excavations. Interesting stuff. I think this guy knows a lot about the subject, you should track him down. Very interesting story, indeed! It would totally shock the world if the ark is really in Japan, though many other claims are just like this one. anyway, now I wonder, if the ark were really in Japan, what would happen to it? Would it be sent to Israel or kept in Japan. No doubt, it's very important to Jewish and probably Christians around the world and Israel would definitely want it back in their homeland, but since the Jewish tribe did brought it to Japan over 1000 years ago and the people became incorporated into Japanese society, don't Japan have to it as well? Would Japan keep it and designate it as a national treasure or forced to return it to Israel? 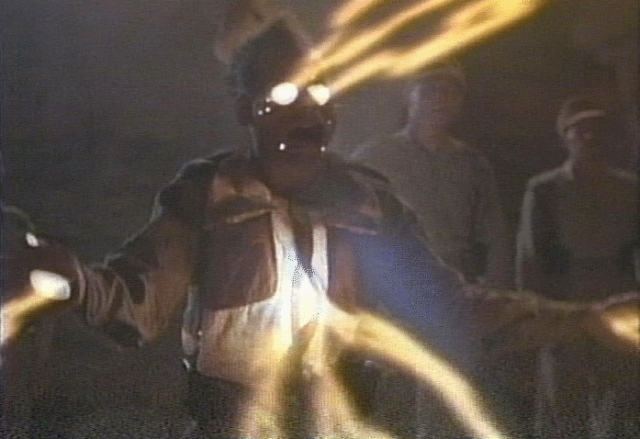 Its no doubt a priceless treasure and have extremely religious and cultural value, and I'm not saying that the two nation can't share it, coming up with a plan to benefit both nation or that Japan may just give it away... What I want to know is who would have the right to the Ark of the Covenant? And THAT, my friend, is why it suddenly became a "national park"...because if no one knows it's there, they can't take it away. I kid, and it does seem rather like the guy who started this whole thing took two convenient endpoints and manufactured the "facts" to connect them as needed. Not surprised, but needs to be taken back further. Jewish people were Egyptian or at least part Egyptian. the language and culture mingled a lot back then. Yoruba, a Nigerian language, has a cadence very similar to Japanese. Vowel rich, melodic sounding (I'm always asked if my last name is Hawaiian). Yoruba are said to be descended from ancient Egyptians. 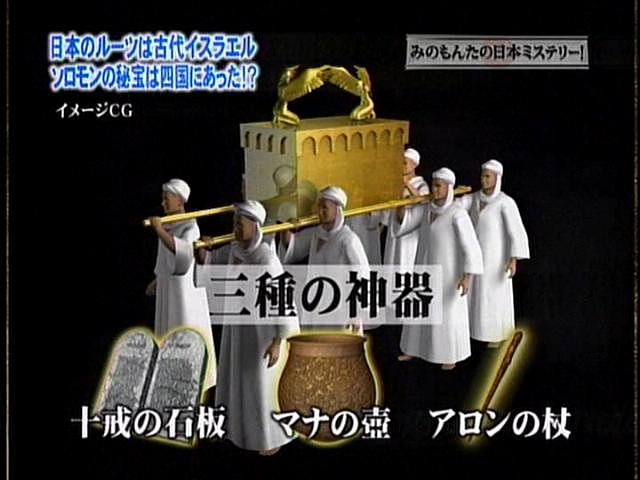 So there's more of a chance that while Japanese may not be as sensationally Jewish as the video reads, there could have been Egyptians/Jewish people who reached the island and settled their. Read up on Egyptian/Jewish diasporae! I enjoyed the post, it's really good, very useful :D Thank you. 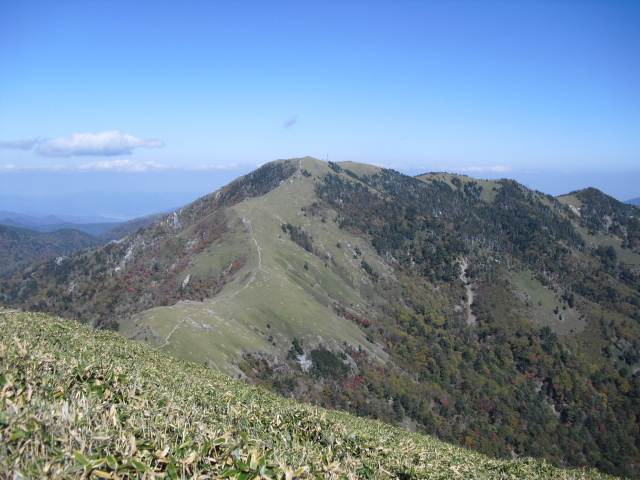 Tsurugi-san is the 2nd highest mountain on Shikoku. Ishizuchi-san is the highest.